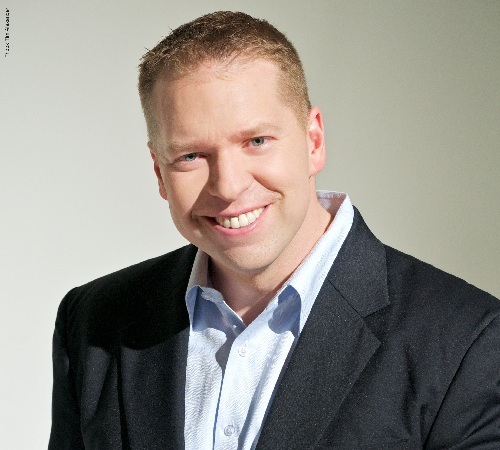 2/18/15- Click the link above to hear why Comedian Gary Owen says he had a real life Pretty Woman moment. It’s also the moment that he truly thinks he might have officially crossed over. Listen above!